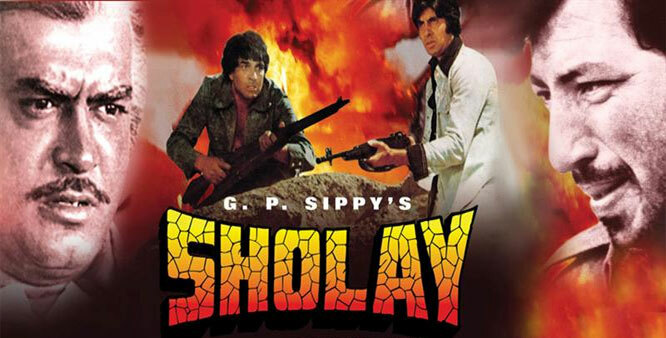 Sholay is one of the most successful movies of the Bollywood, directed by Ramesh sippy starring Amitabh Bachchan. Jaya Bachchan, Dharmendra, Amjad Khan, Hema Malini and Sanjeev Kumar as the lead roles. The impact of the movie was so great that people still remember each and every dialogue of the movie by heart. 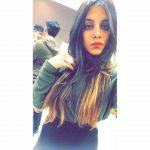 It is considered as one of the best Bollywood movies of all time. Sholay was one of those Hindi cinema movies where the villain of the movie named ‘ Gabbar’ played by Amjad Khan was loved more for his acting more than any other actor of the film. 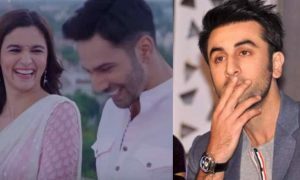 Even after 41 years of the film release, all the characters of the film have the same strong connection with the actors. All the songs of the movie are still alive in the hearts of the audience. Dilwale Dulhania Le Jayenge is a romantic love story movie directed by Aditya Chopra. 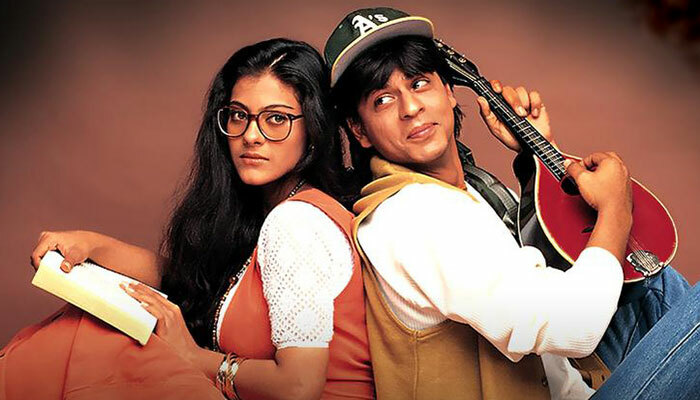 Shahrukh Khan who is known as the king of romance played the role of ‘Raj’ and Kajol Devgn played the role of “Simran”. This movie was released 22 years ago but still, the movie has the same impact on the hearts of the audience that it had years ago. This movie was shot in beautiful locations like London, the beautiful romantic scenes between Raj and Simran were shot in the beautiful meadows, snowy Alps, and villages of Switzerland. DDLJ is one of the longest-running movies of Bollywood recently it had completed the 1000 week anniversary of the movie this movie was still shown in the Mumbai Maratha Mandir cinema hall since the movie was released on 20th October 1995. This movie revolves around the time where the Indians were being ruled by the Britsh, there was a cricket match that was being played between the villagers and the Britsh people there was a bet like if the villagers would win they will be exempted from paying the taxes. The movie was directed by Ashutosh Gowariker, the lead roles were played by Aamir Khan who was playing the role of “ Bhuvan” and Gracy Singh she was a famous soap opera actress at that time. The film was mostly shot in the Bhuj district of Gujrat. This movie made a great impact on the audience this movie won 8 National Film Awards and 9 Filmfare Awards. It was the third Bollywood movie to be nominated for Oscars after Mother India and Salaam Bombay but couldn’t win the Oscars due to the length of the movie. 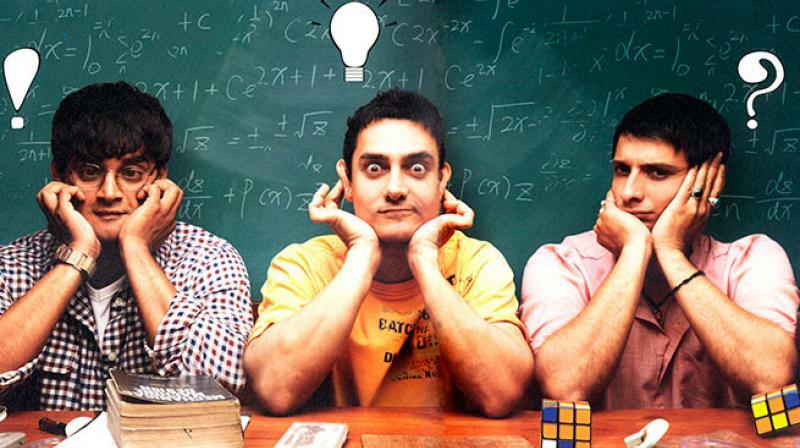 3 idiots is one of the best works of Raj Kumar Hirani, it is one of those movies that will be carved in the hearts of the audience and will stay alive forever. 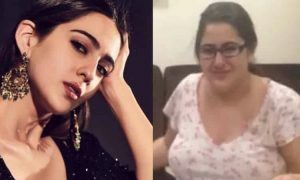 It was released in 2009 starring Aamir Khan played the role of Rancho, Sharman Joshi played the role of Raju, Ranganathan Madhavan played the role of Farhan, Kareena Kapoor played the role of Pia and Boman Irani played Viru Sahastrabuddhe. Aamir Khan who puts so much of dedication in whatever roles that he plays he was asked to lose weight as he had to play the role of a college student so for this he was on a serious diet. This movie showcased the story of 3 friends in a very beautiful way all the songs of the movie become really popular. The movie won numerous awards, it wasn’t only famous in India but made a huge impact on the audience overseas. 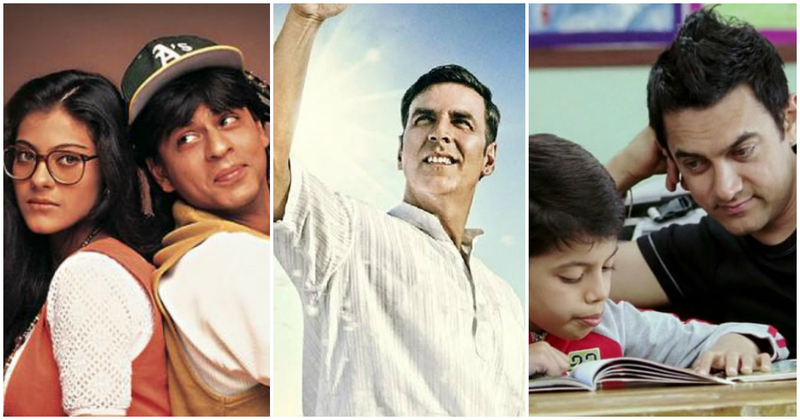 Taare Zameen Par was released in 2007. It is a great movie as it made the audience aware of a really serious disease called ‘ Dyslexia’. 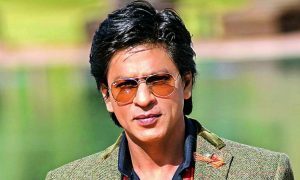 Darsheel Safari was the actor who was chosen by the director Aamir Khan to play the role of Ishaan, an 8-year-old kid, who was suffering from this disorder in the movie. The title of the movie Taare Zameen Par is beautiful in its own way the name was suggested by the Salman Khan when Aamir Khan and Salman Khan they both met at the party. 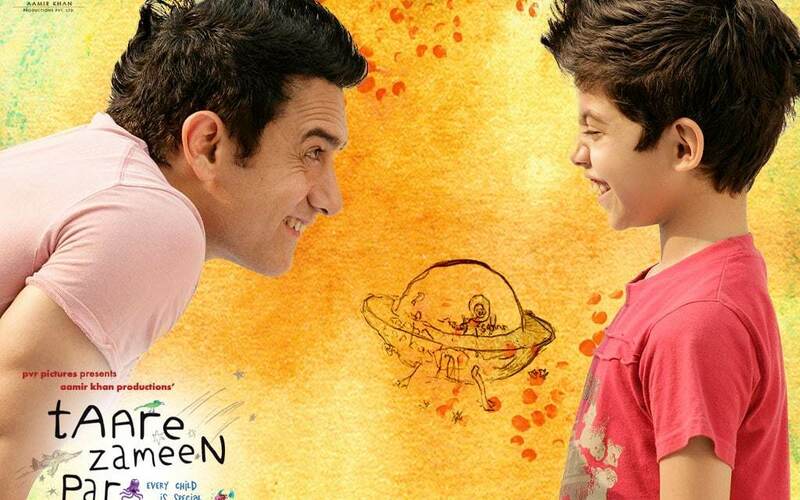 Aamir Khan played the role of a teacher in the movie he made Ishaan parents change their perspective for good to how to see their child’s disability as an ability. This movie created a great emotional connection with the audience no matter not only with kids but with the people from all the age group. It made a huge success on the box office. Salaam Bombay was released in 1998 the movie was directed by Mira Nazir. This movie portrayed the conditions of the poor children living in the slum areas of Bombay. This movie stars the Shafiq Shayad, Hansa Vithal, Chanda Sharma, Raghuvir Yadav, Anita Kanwar, Nana Patekar and Irrfan Khan. The young actors the film were mostly the real street children of the city Bombay, they were given serious training in a workshop to get the real impact. This movie won the national award for the best feature film. The director Mira Nair formed an organization, named Salaam Baalaak trust to help the children of Bombay living in pathetic conditions the organization is still in existence. 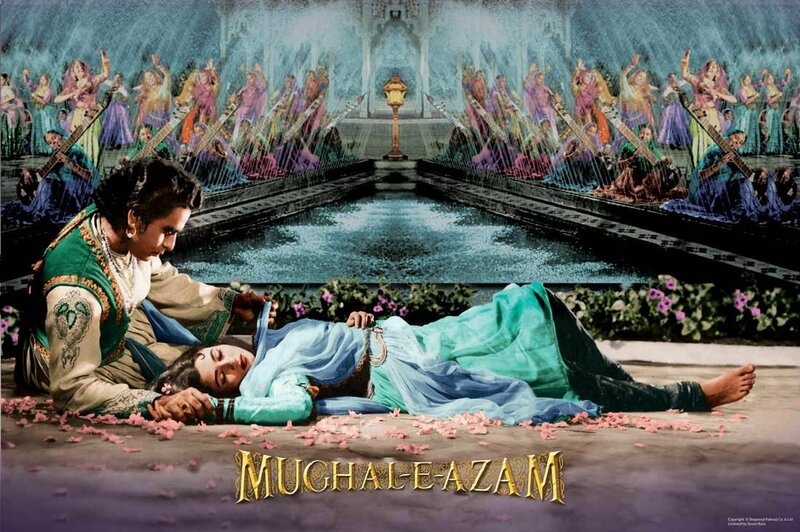 Mughal-E-Azam is one of the most expensive movies of the Bollywood. The movie created a huge impact on the audience due to severe reasons like the mindboggling sets, the costumes, the jewelry. This movie is about the famous Mughal emperor Salim who fell in love with one of the court dancers named Anarkali, the love was opposed by Salim’s father Akbar. 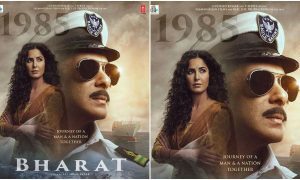 The jewelry was specially made in Hyderabad, the crowns of the king were made in Kolhapur, the weapons were from Rajasthan the army that we see in the movie some were the actual soldiers that were from our Indian Army. One of the most famous songs of all time “Pyaar Kia Toh Darna Kya” alone took like 10 million to make, the director K.Asif was not satisfied with lyrics of the song so it was written all over again like 105 times. 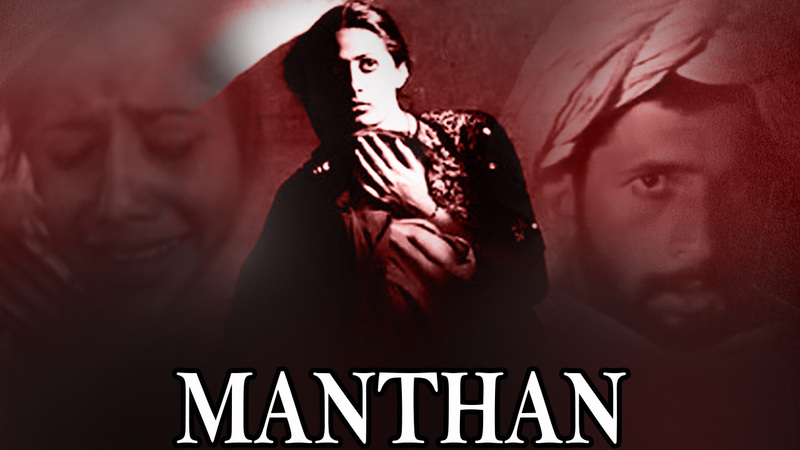 Manthan was released in 1976, directed by Shyam Benegal the movie was based on the milk cooperative movement, the actual meaning of the word Manthan means churning. Dr. Rao, the role played by Girish Anand, was a veterinary with his team of Deshmukh role played my Mohan Agashe, Chandravarkar role played by Anant Nag and the others come to the village in Kheda district situated in Gujarat. The main occupation of the people living in the village is cattle rearing and milk producing the milk is being sold to a local dairy owner Mishra Ji played by Amrish Puri who gives really low prices for the milk, the team came into the village for a purpose to build a milk cooperative society which will be collectively owned and managed by villagers. Manthan won the national film award for best feature film and for the best screenplay it was submitted for the academy award for best foreign language. 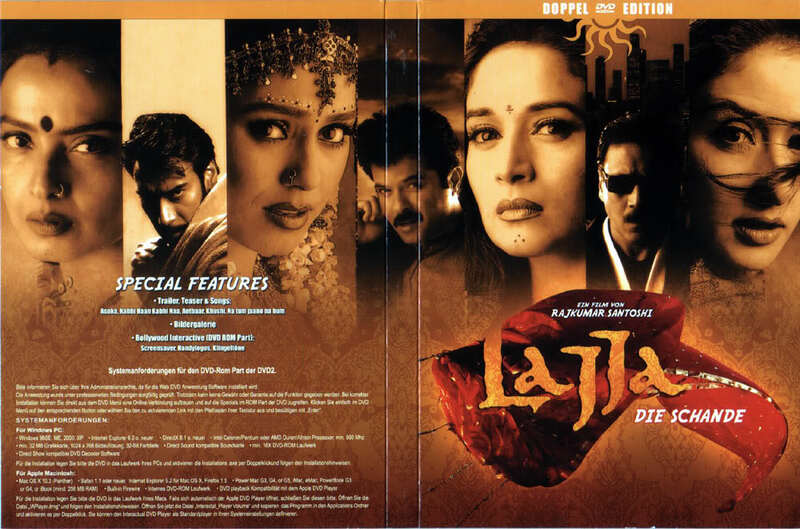 Lajja movie was released in 2001 directed by Rajkumar Santoshi, this movie revolves around the four women named (Maithili, Janki, Ramdulaari, and Vaidehi), who played the role of four strong women, who stood against their husbands that used to torture them and used to abuse them physically. Though the film was a big flop but made great money overseas. The two main actresses of the film Rekha and Madhuri Dixit both were nominated for the best supporting actress. 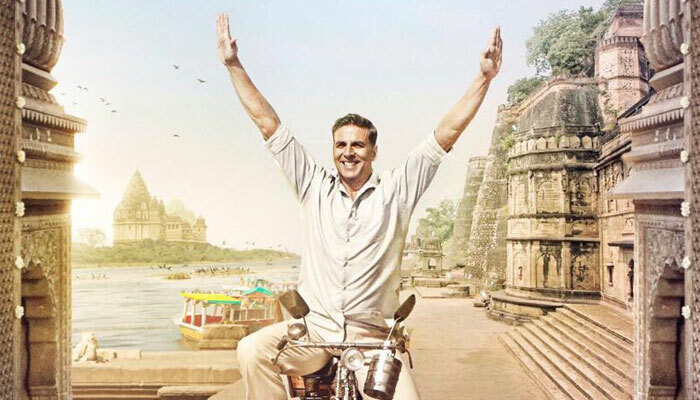 Padman was released in 2018 this movie is directed by R. Balki the main actors of the film are Akshay Kumar, Sonam Kapoor, and Radhika Apte. This movie is inspired by the social activist Arunachalam Muruganantham from Tamil Nadu who introduced low-cost sanitary pads for women. 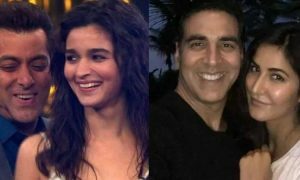 The role played by Akshay Kumar of Laskhmi who loves his wife gayatri so much that he could anything for her comfort, so he bought up the sanitary pads for her when she was on her periods and asked her not to use the dirty rags as those could affect her health however her wife refused to used those pads because they cost up like Rs 55 and they both had to cut down milk expenses for using expensive pads but he couldn’t return those pads so he put up lot of hardwork and dedication to produce and make his own pads he was supported by pari walia (Sonam Kapoor) throughout his journey.